Date: Feb 14 2019, 5 p.m. - 6 p.m. 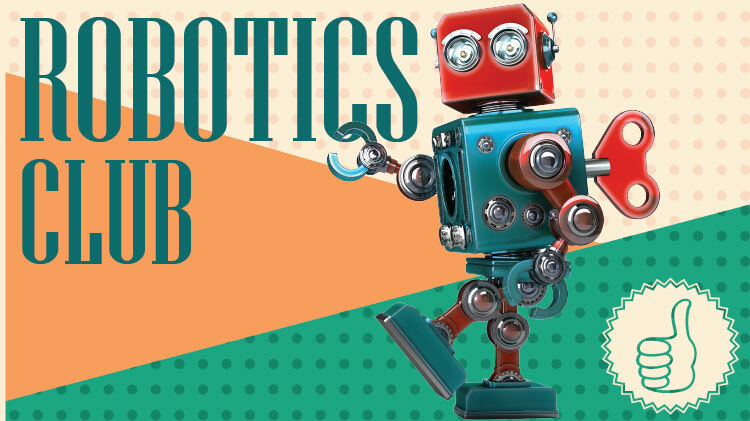 Replica Youth Center offers Robotics Club for youth interested in learning robot construction and coding. This program allows students to learn critical thinking, project management, and eal-world problem solving skills. This programs runs every Tuesday, from 5 PM-6PM throughout the school year. Registration is required and can be done at Replica Youth Center.